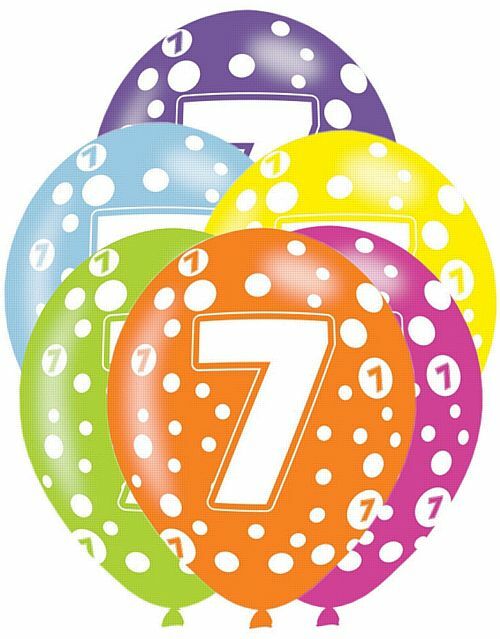 Oops, we forgot our own birthday last month, we’ve now been open for seven years! Our main aim has been to create a useful and friendly place for everyone to shop locally but as well as that we have had a lot of fun, made friends, learnt a huge amount (still much more to learn) and have given thousands of pounds to village projects and groups. None of it would have been possible without everyone who volunteers in whatever way in the shop, or without our loyal and supportive customers. The Beast from the East seems a far-off memory now that we are in the middle of a scorchingly hot summer but you may be interested to know that the shop’s takings rose dramatically when it was difficult to get about on the roads. It appears that many people who discovered us for the first time then, have kept coming back as regular customers. If you live in the village and have never visited the shop (7 years!) please come in and see what we have to offer. Our ice cream freezer was perilously close to empty at one point in July but is now full of all sorts of ice creams, lollies and sorbets again. We can hardly buy enough mini Classic ice creams to keep up with demand, they are £2 for a box of 8, that’s 25p each, so they are fantastic value. 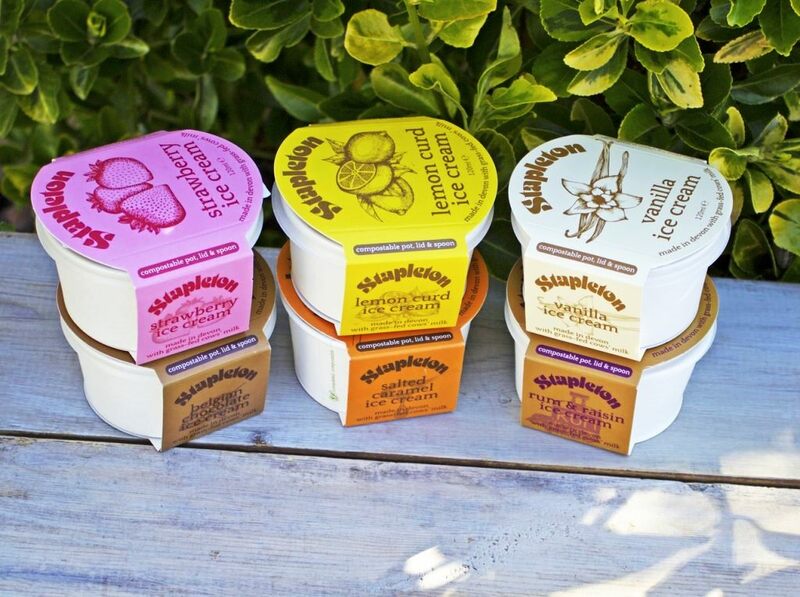 For fans of the popular Stapleton’s yoghurt, we have started stocking their ice cream too; it’s local and delicious and it got the thumbs up from us all when we tried out the samples they sent…..it’s a tough job but someone has to do it!